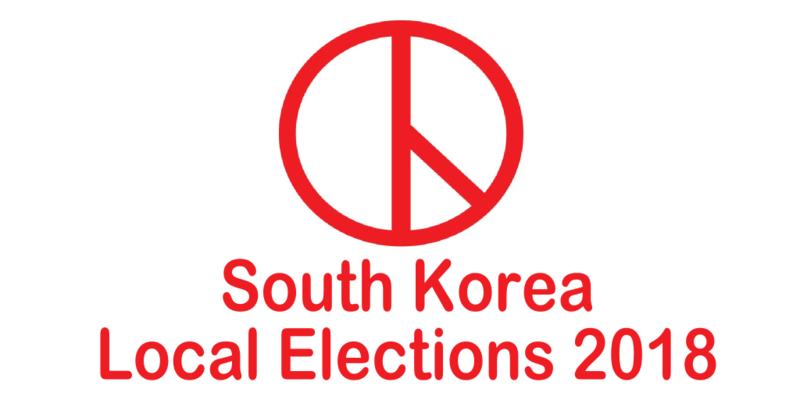 June 13th 2018 will by the 7th Local Elections held in South Korea. 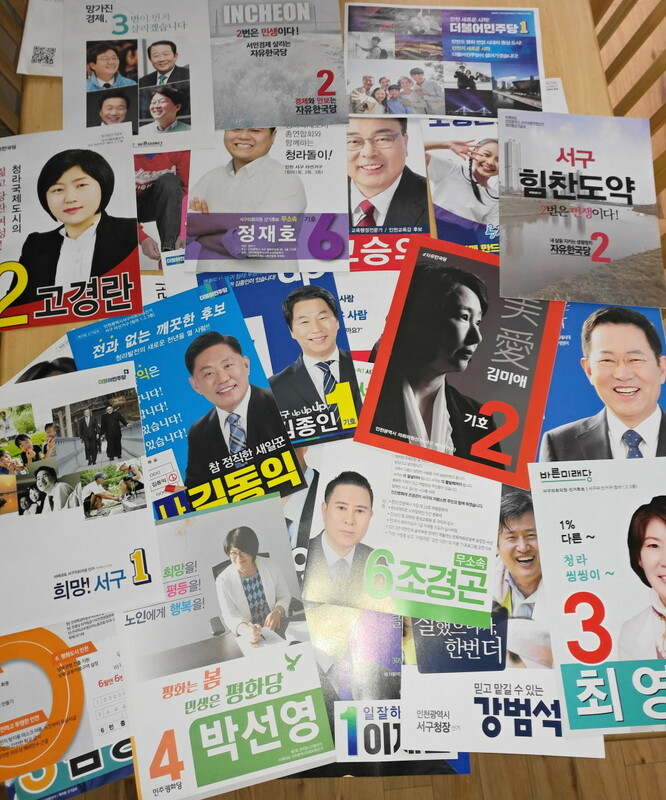 Votes will be cast across the country for all 17 metropolitan mayors and governors, as well as all seats of provincial and municipal leaders and assemblies. 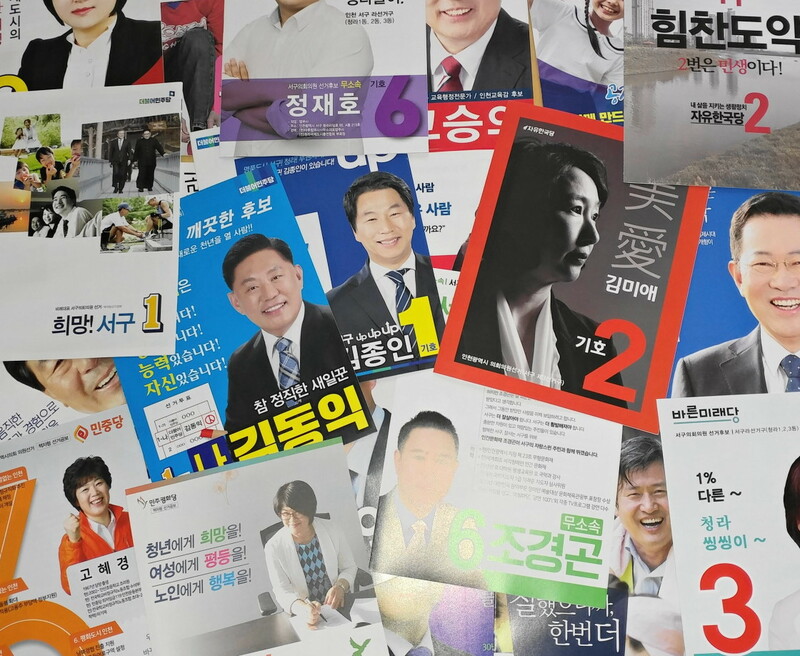 One of the main votes is for the Mayor of Seoul, as well as a few by-elections for the national assembly. 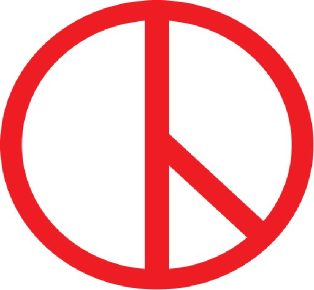 A big question has been floating around recently; Is June 13th a Holiday / Red Day? The answer is yes for public section employees. So all public schools, government buildings and banks will be closed. Businesses are required to give their staff ample time in order to vote, but don’t have to close. So if you’re told to work, you should go to work (as long as you’re given time to vote).